A well-established family has lost its bid to have the City of Red Deer buy 26 acres of their land for future park development. Sep. 15, 2009 1:18 p.m.
City council unanimously decided on Monday to go along with a recommendation made by Edmonton lawyer Graham McLennan. 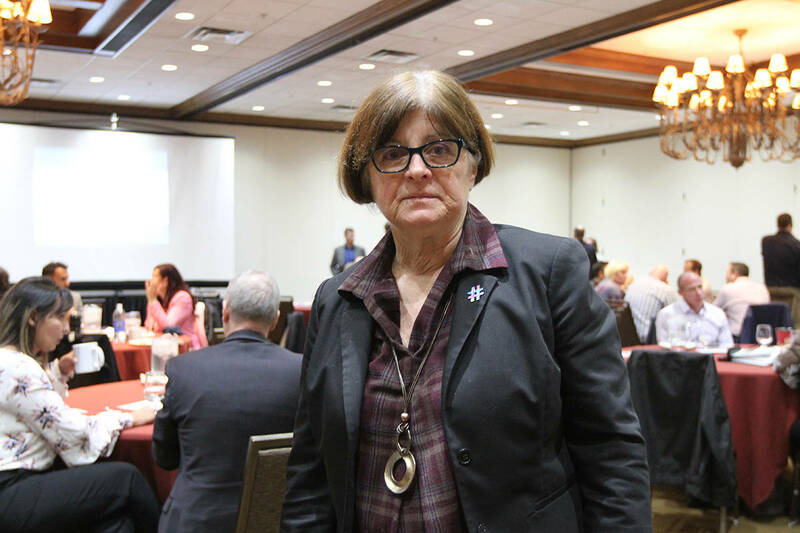 Following a one-day public hearing in August, McLennan suggested the city’s intended expropriation of some 135-acres owned by the Northeys in the area was fair. He further disagreed with the Northeys’ request for the city to buy another 26 acres because it would become an orphan parcel separated from the remainder of the lands with no legal access to it. “For 114 years, the Northeys have been stewards of this land and to part with it, they would rather not do,” said councillor Larry Pimm. Doris Northey, the matriarch, and her children will lose land to make way for a large road called Northland Drive. It will be built from Gaetz Avenue and Hwy 11A, then run south and across the Red Deer River before hooking into 30th Avenue. Construction on Northland Drive was to get going this year, but has been delayed. The Northeys later filed an objection because the city had no interest during this expropriation phase to buy one parcel, deemed Parcel 13. This 26-acre parcel is located within the river escarpment. Several of the Northeys were on hand for Monday’s decision, but refused comment later. Bob Northey, speaking on behalf of his elderly mother during the August hearing, said the city had expressed on a number of occasions its interest in making this parcel part of its Waskasoo park system. City solicitor Nick Riebeek said on Monday the city may wish to buy this land later for future park development, but the city’s parks department has said it’s not required for development at this time. And the parcel isn’t needed for the city’s road construction project, he added. Flewwelling said the city doesn’t need Parcel 13 right now nor does it have the money to buy it. The city can now negotiate land prices with the Northeys as part of the expropriation process, he added. Councillor Buck Buchanan said in council chambers he had grave concerns the Northeys may end up doing mining and logging activities on this land, since they do it elsewhere. McLennan reported the activity doesn’t appear to be occurring on Parcel 13 at the present time. It’s not clear whether any permits extend to Parcel 13, he added. • Southpointe Neighbourhood Area Structure Plan decision delayed until Monday. CLARIFICATION: The city will be taking over 6.45 acres, as decided by council on June 29, plus another 135 acres that will now go ahead after Monday’s decision.